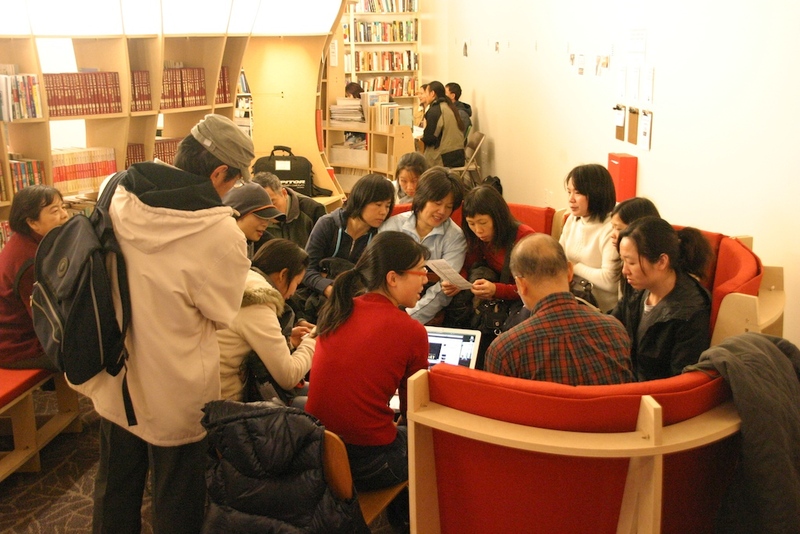 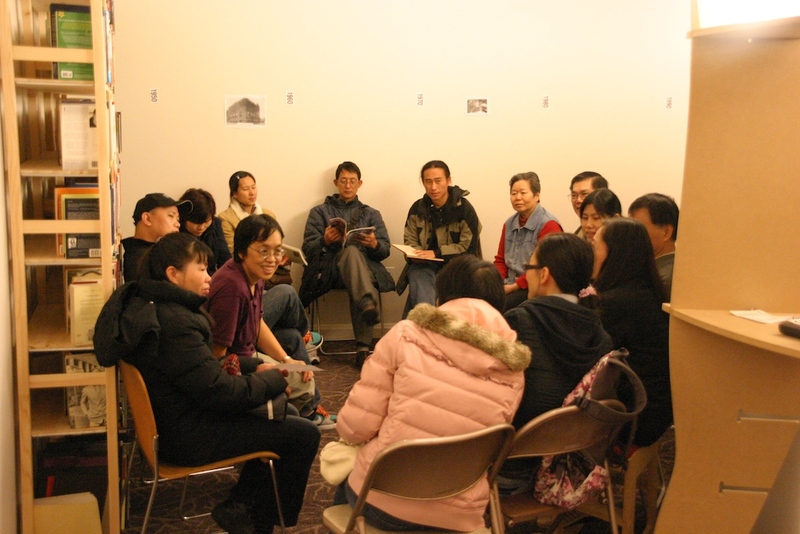 Every Monday from 1:00-2:00pm, Storefront Library Volunteer Emily Wu leads a drop-in English Language Practice group. 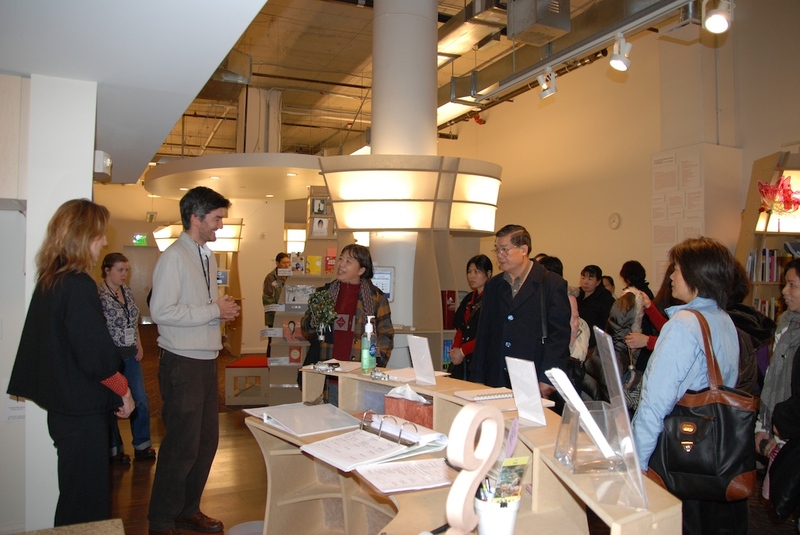 Participants can practice English language skills through guided conversation, which is free and open to all ages. 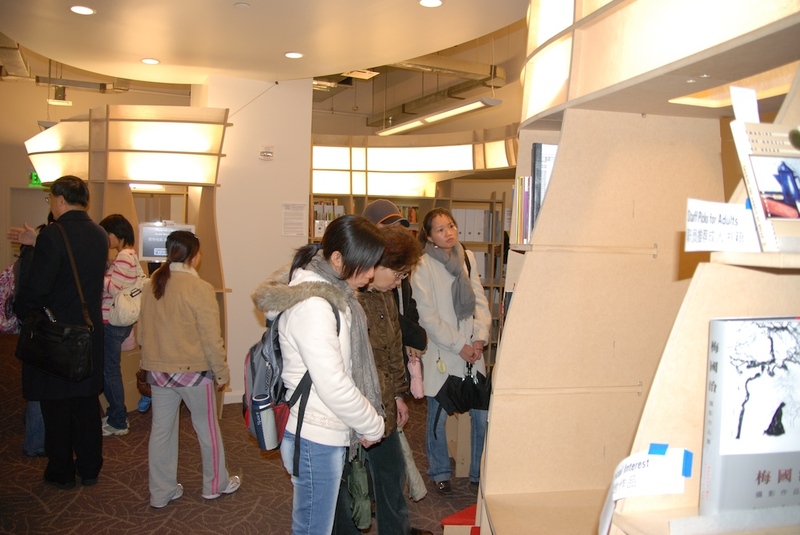 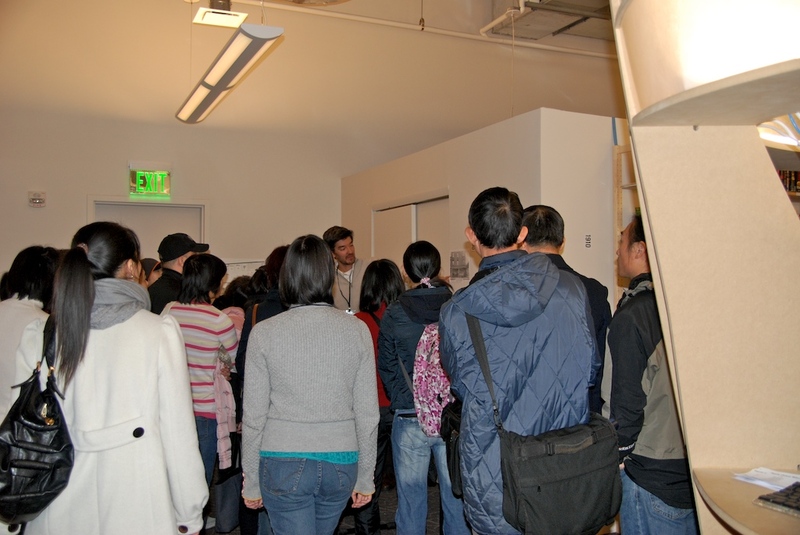 This Monday, a group of nearly 40 ESOL students from the Boston Chinatown Neighborhood Center dropped in for a tour of the Storefront Library, and they joined Emily’s group. 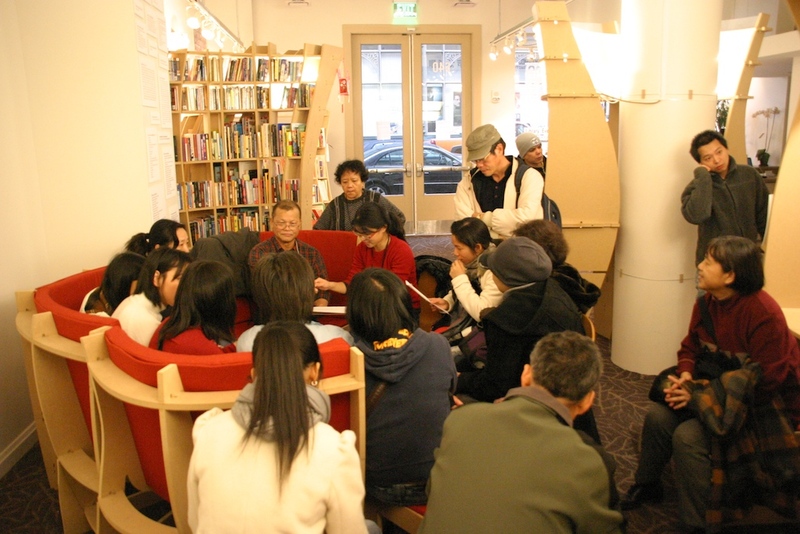 A gentleman brought in the song “Que Sera Sera” which helped start off the discussion on one side of the room. 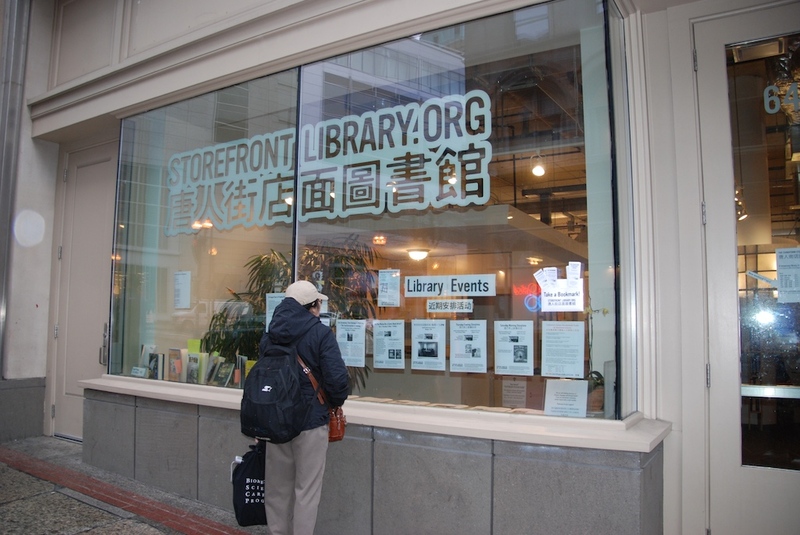 On the other side, Storefront Library Volunteer Valerie Wong, a former teacher, stepped in to help with the crowd and lead a second circle discussion. 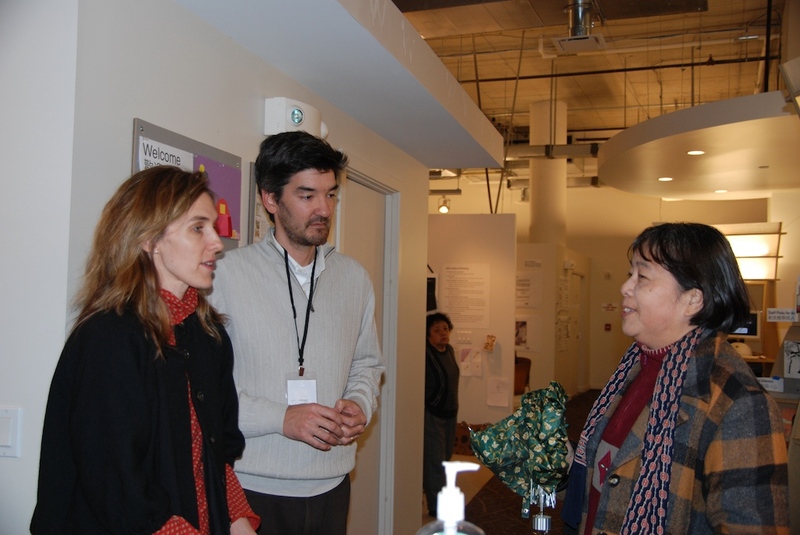 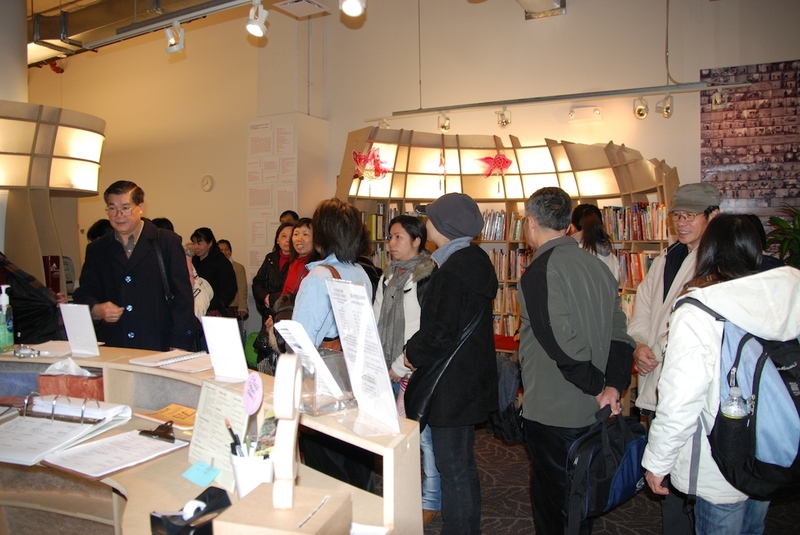 Thanks to BCNC for dropping in and experiencing the Storefront Library. 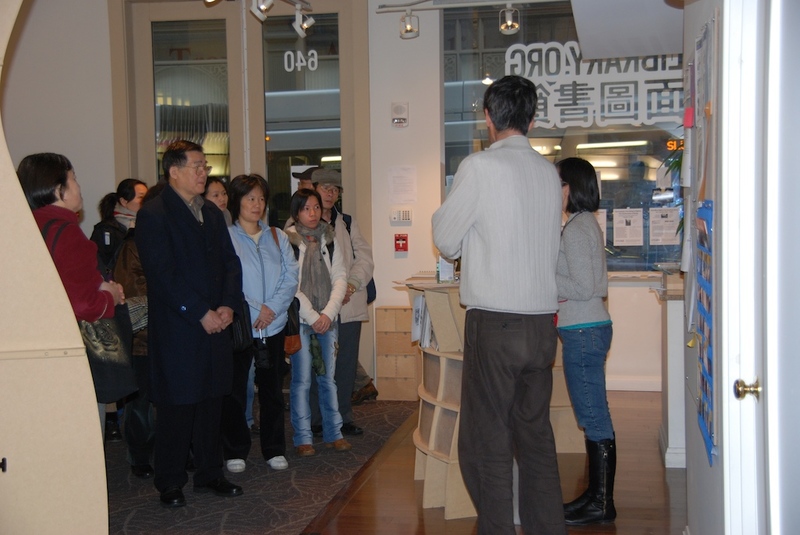 Thanks to Kwan Cheung for sending in photos for the album above.